Grameen America's microfinance model is a sustainable approach to poverty alleviation. Join us in our fight against poverty in the USA. There are many ways to give to Grameen America—from making a one-time online contribution to organizing a fundraiser to donating stock. By giving to the organization, you will help fund a microloan for a hardworking, low-income woman. When she repays her loan, your gift will be recycled back into the program to help other women entrepreneurs. With one donation, your impact is multiplied many times over. Your support isn't just a donation—it’s the gift of financial empowerment. Learn more about how you can give with us. 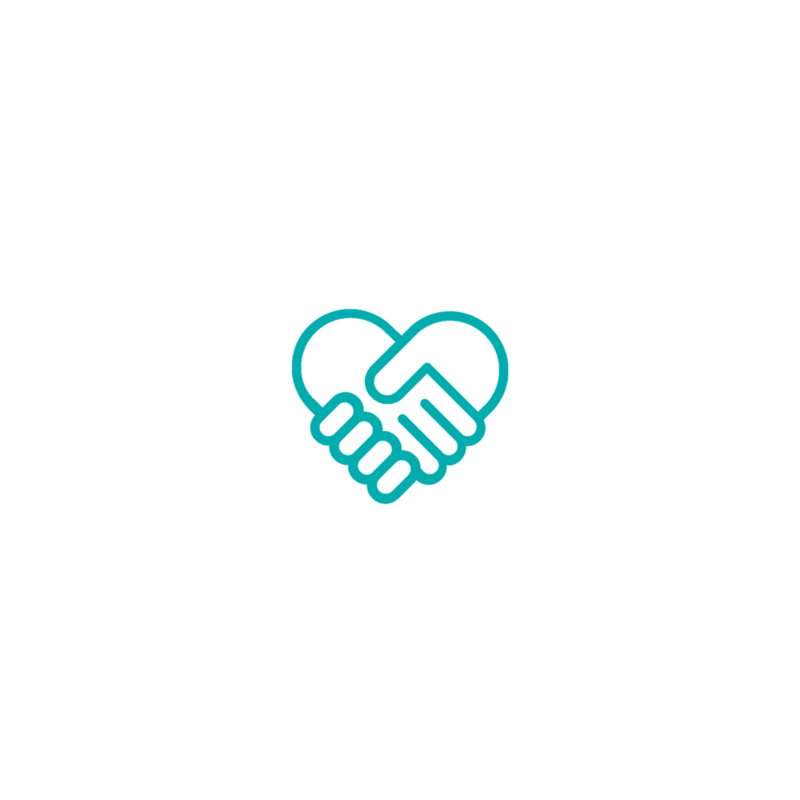 Grameen America is proud to partner with leading companies to build alliances that enhance business and philanthropic objectives while creating positive community impact. Whether your goal is to amplify your corporate contributions, engage consumers in your brand’s values, or provide deeper purpose for your employees, we’ll work with you to develop a partnership that supports your business objectives, builds your philanthropic work, and directly impacts the lives of women, their families, and communities. Your donation will empower tens of thousands of women-owned businesses.